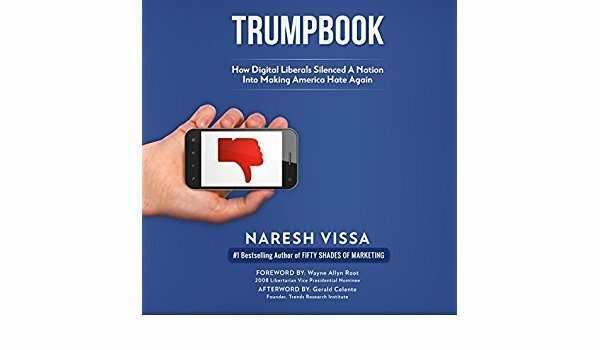 We interviewed Naresh Vissa who shares his research and thoughts as to why Liberals may have helped Trump get elected. This is Naresh Vissa’s second time on the podcast as he is an expert Digital Media and Marketing guru. He shares what Trump did right and Hillary did wrong from a digital perspective which may have been enough to put Trump into the Oval Office.